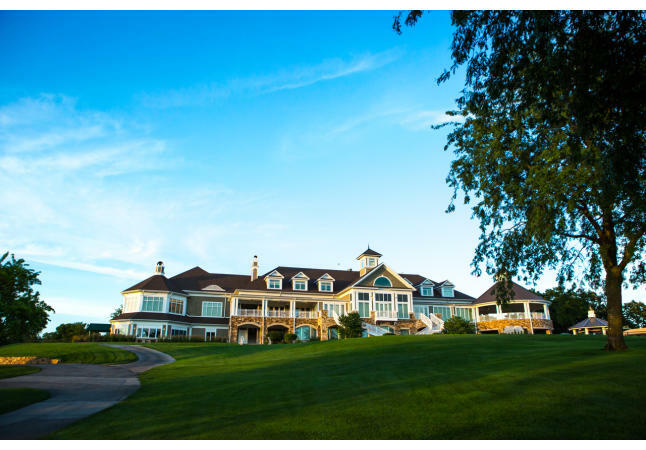 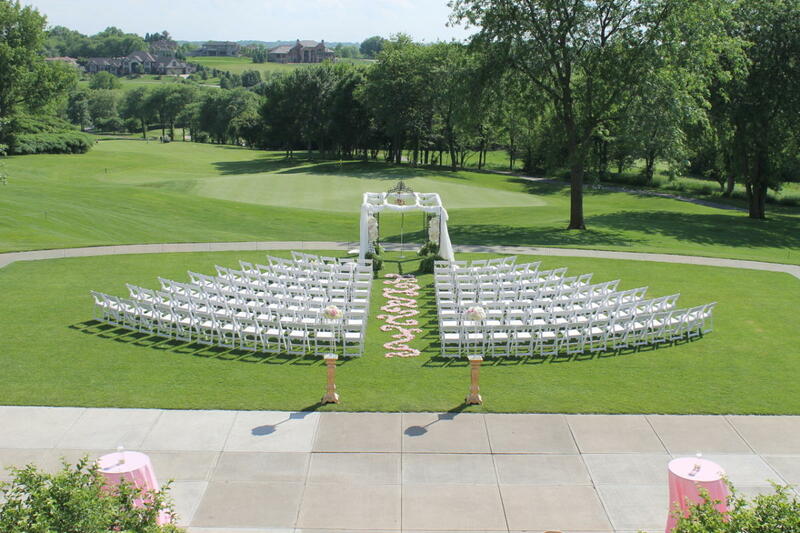 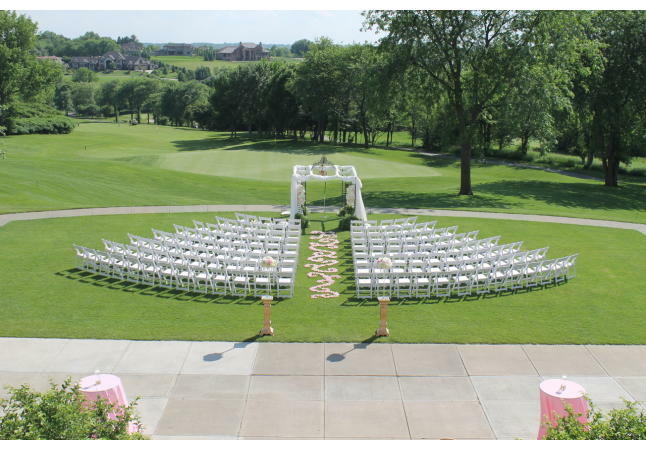 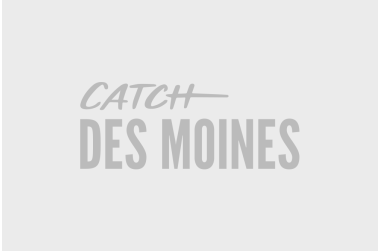 Glen Oaks Country Club is a private championship golf course designed by Tom Fazio located in West Des Moines, Iowa. 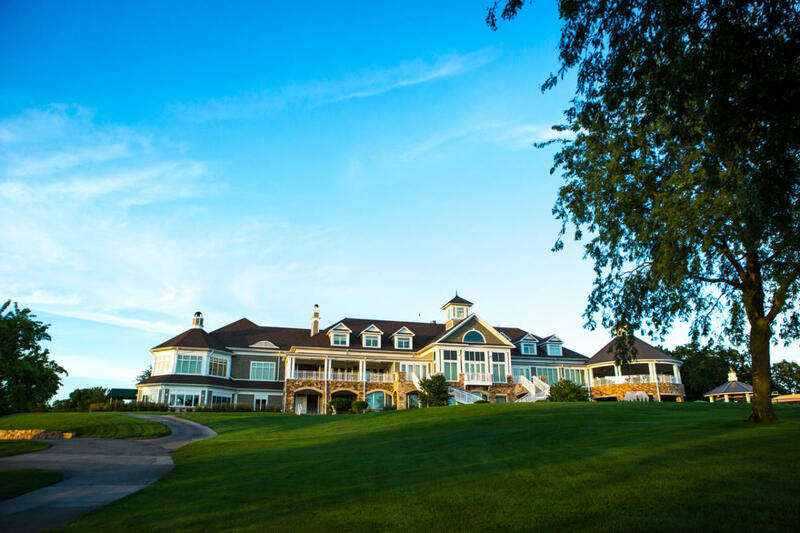 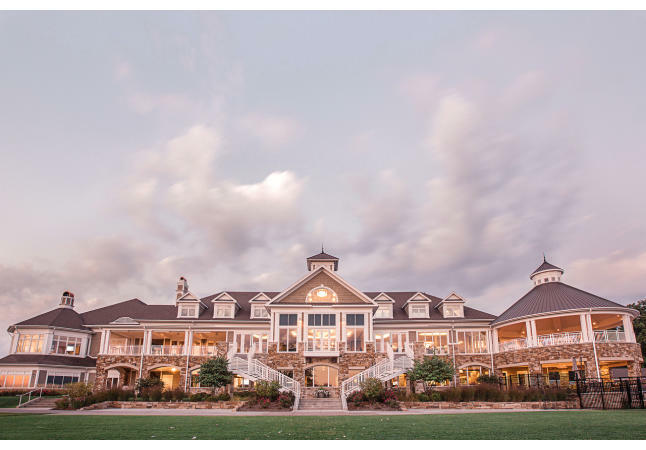 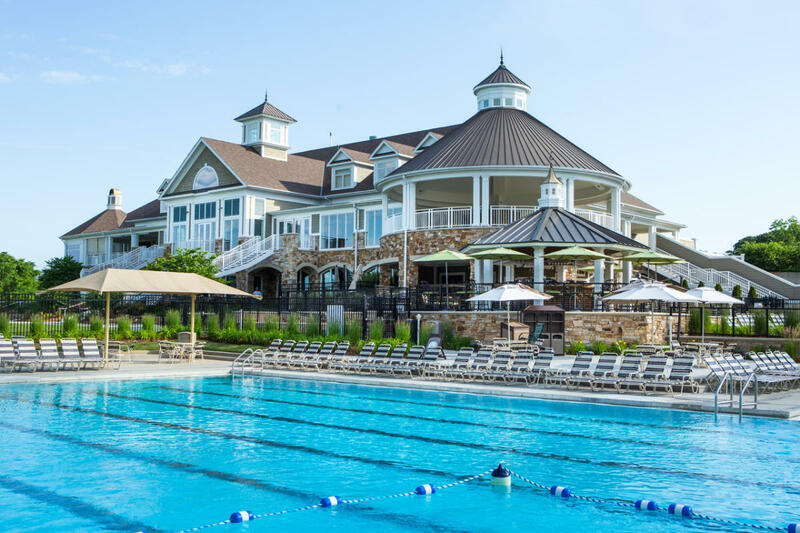 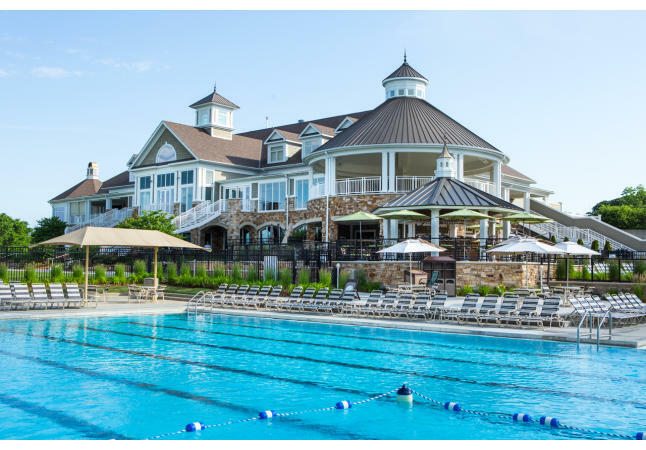 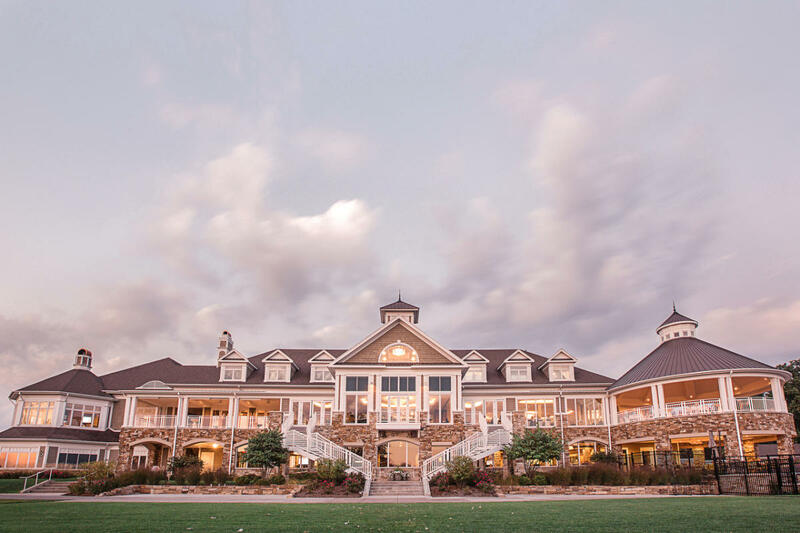 The magnificent, newly renovated, Clubhouse overlooks our 18 Hole Golf Course, Junior Olympic pool and Children’s water park. 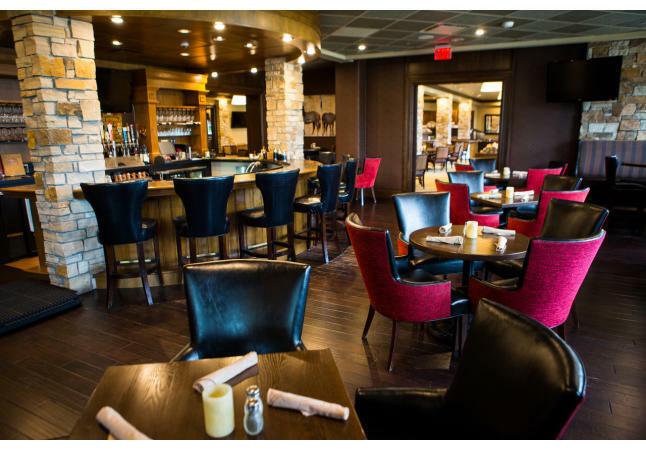 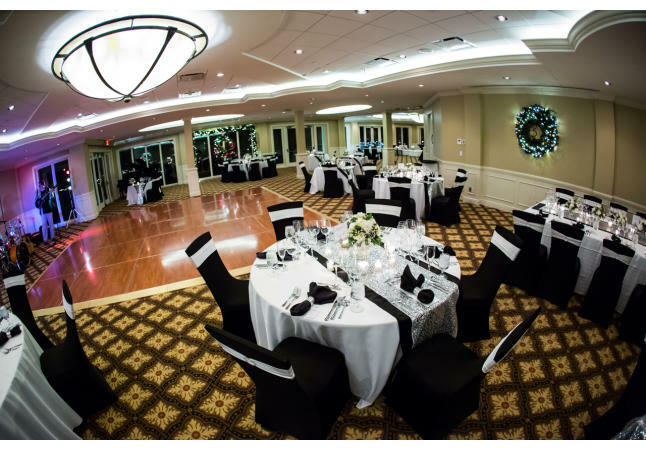 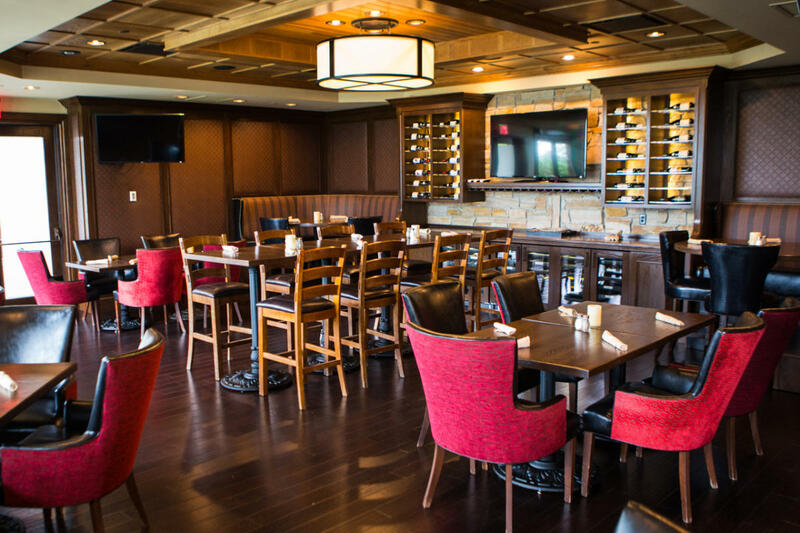 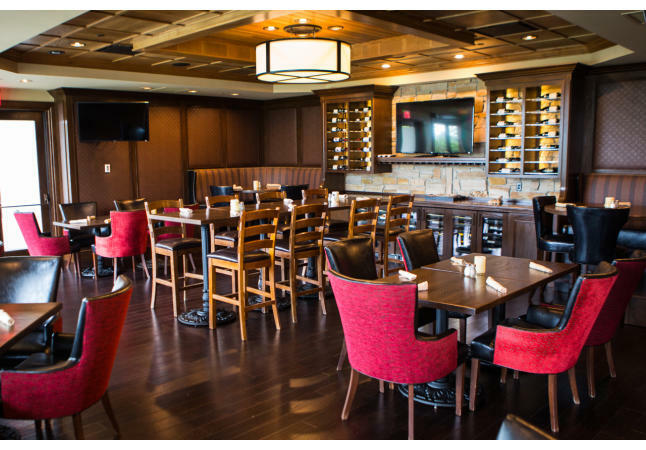 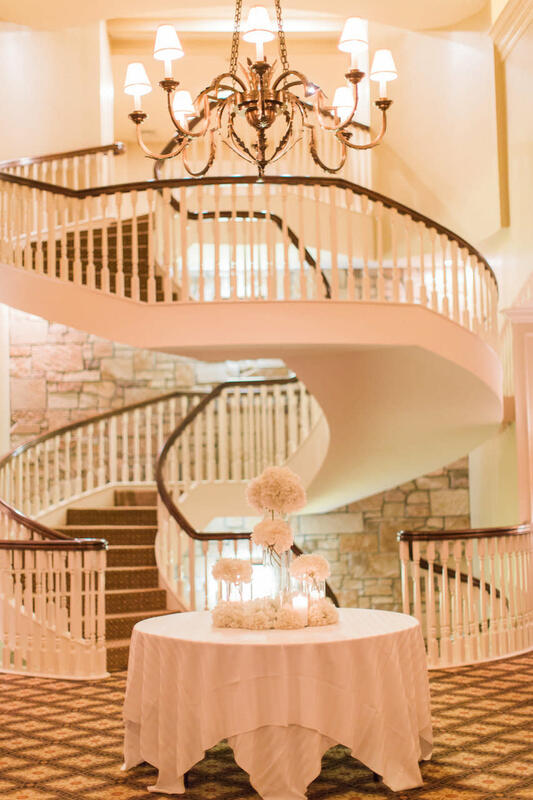 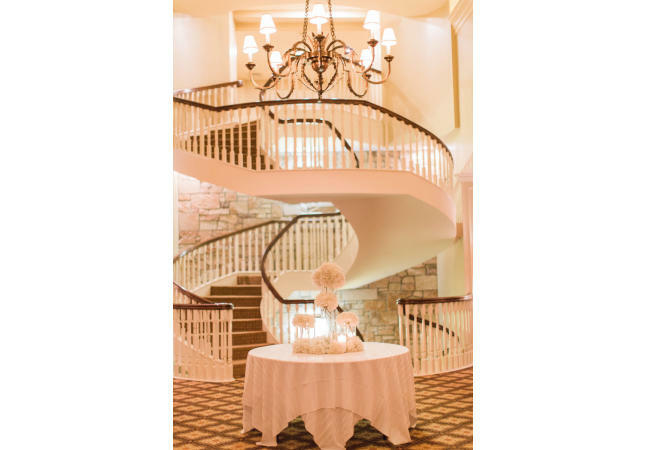 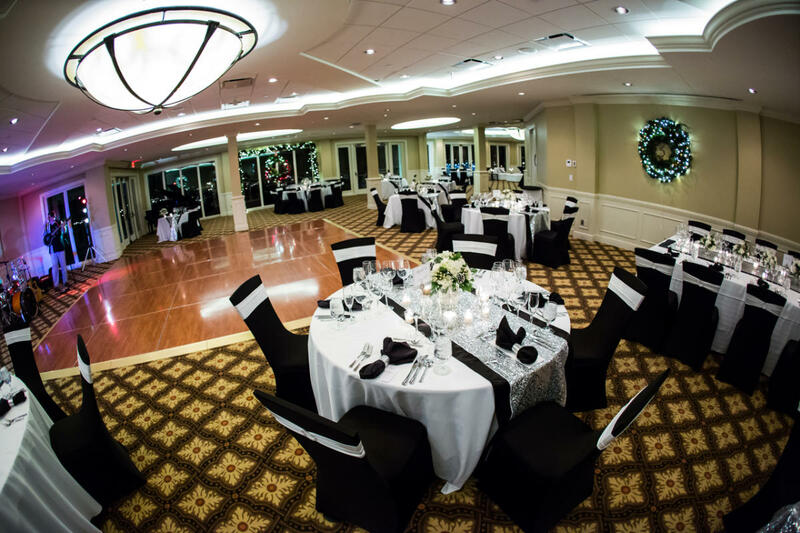 The Club offers 5 unique event spaces to fit the needs of you and your guests.